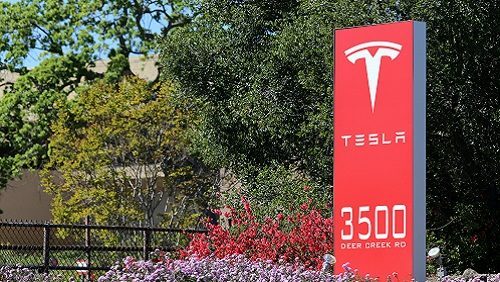 In a memo to Tesla employees, CEO Elon Musk claims internal sabotage has damaged the car company's systems. 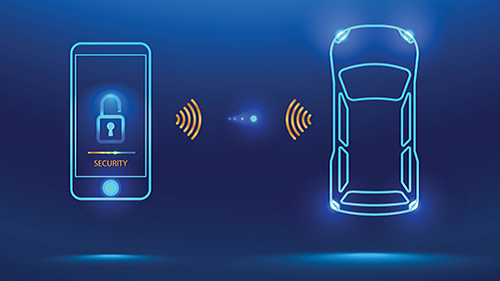 It's also put a spotlight on cybersecurity within the auto industry. 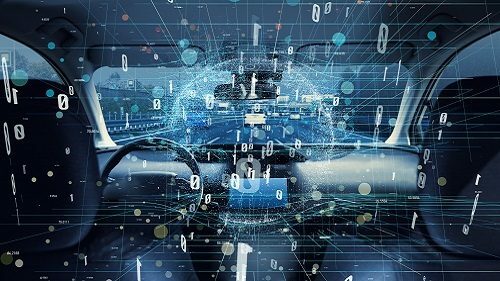 Drivers want to use connected services and be safer on the road, but they are concerned about data protection and safety, according to a new industry study. 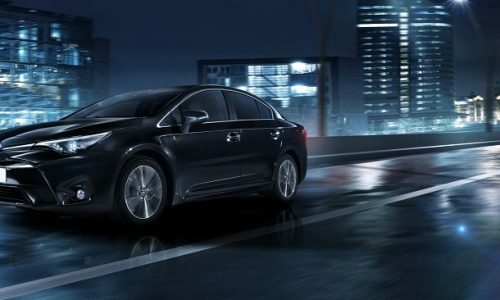 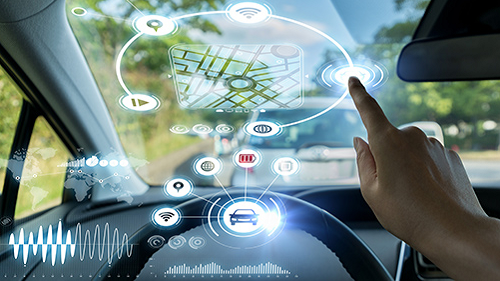 Laird's MAX platform is the company's latest effort to bring itself deeper into the connected car market through a combination of security and open source technology. 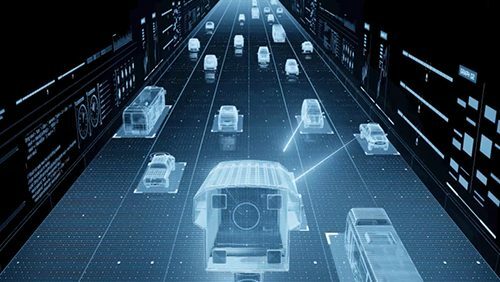 In addition to its $6.3 million funding round, Regulus Cyber also launched its Pyramid module, which is designed to prevent cyber attacks on a self-driving vehicle's sensors. 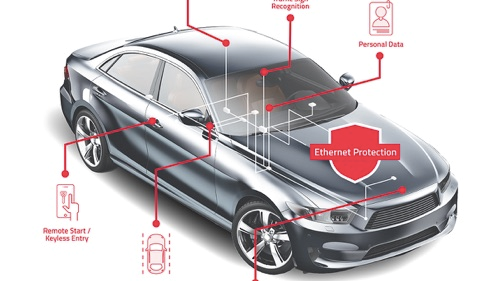 A survey finds widespread concerns about the measures OEMs are taking to ensure security in connected vehicles. 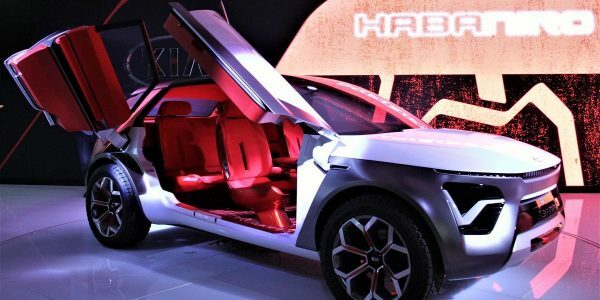 Among brands, Tesla comes out on top. 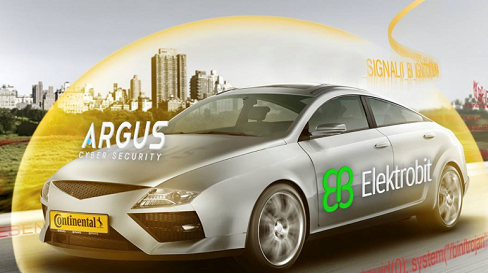 Argus Cyber Security, a subsidiary of Continental, demonstrated an over-the-air software update solution with partner Elektrobit during this year's MWC expo in Barcelona. 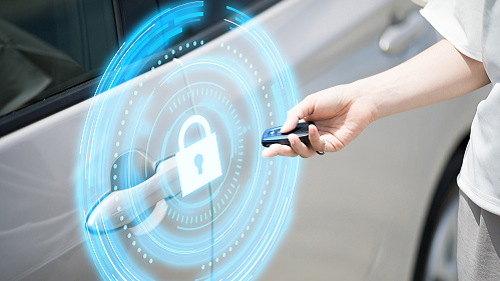 As connected car security concerns rise, Arilou launches a security hub that lets drivers control what data their vehicle sends to the cloud. 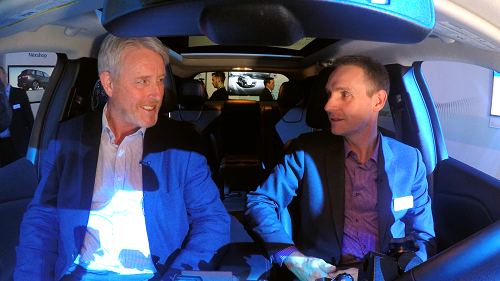 Ericsson and Argus are pooling their expertise to offer security tools for connected cars over the course of the vehicle's lifespan. 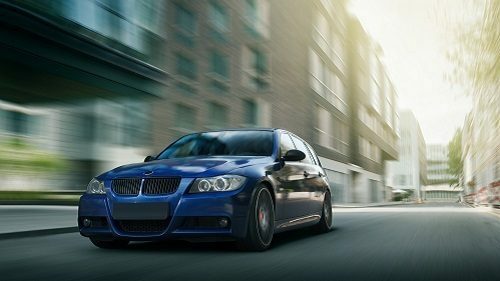 BlackBerry's Jarvis software scans binary files in search of flawed coding.